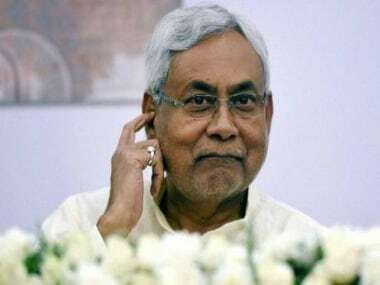 RJD chief Lalu Prasad lashed out at Nitish Kumar saying that he was aware of his conviction in a fodder scam case when Mahagathbandhan was formed. 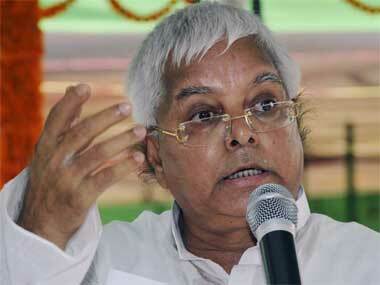 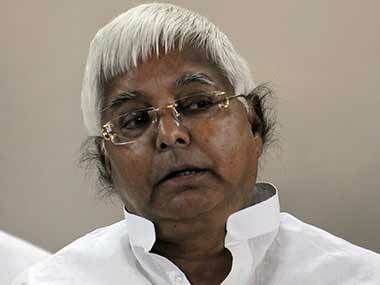 Lalu Prasad Yadav clarified that there was not going to be any alliance between RJD and JD(U) in Bihar. 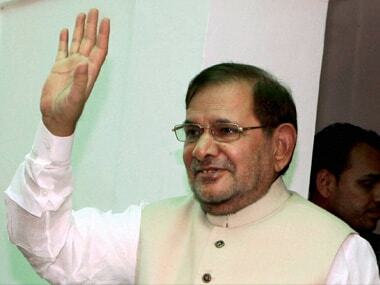 JD(U) leader K. C. Tyagi had earlier said that an alliance between RJD and JD(U) was going to emerge. 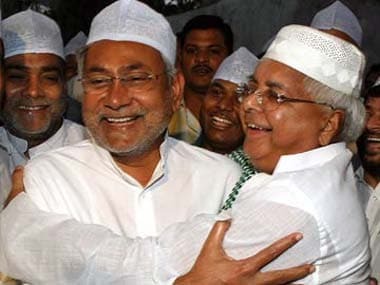 RJD and JDU will, in all probablity, form an alliance following Nitish Kumar's resignation in Bihar.